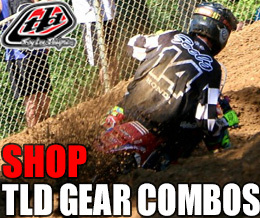 Optional: Add Extra Jersey to Mix & Match Your Own Gear Combination for an additional cost. 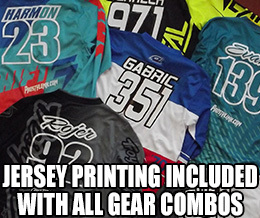 Extra jerseys include the same free name/ number printing we always offer and if you purchased additional sponsor logos with your gear combo you will get those same logos printed on your extra jersey for no extra cost. Enter Your Name and Number to get the back of your jersey printed for free in the style shown below. If you want a different font or style please put your requests in the order comments on this page. 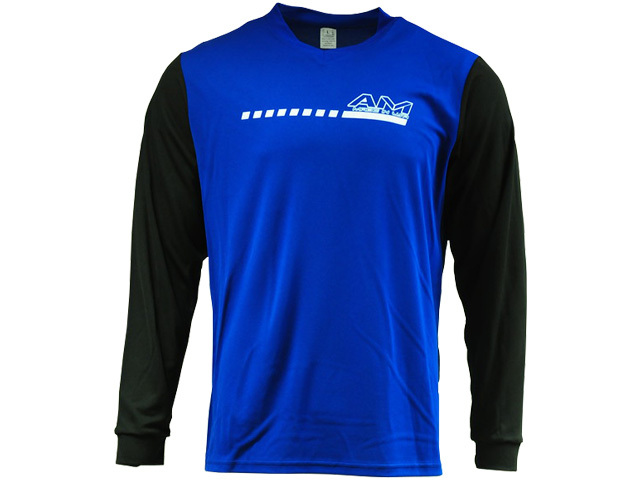 We only print on this jersey in Black and/ or White depending on what looks best on this jersey style. Add up to 3 sponsors to the front of your jersey for an extra cost, just enter the company names/ text in the Order Comments section and if needed you can e-mail the logos to info@prostylemx.com. 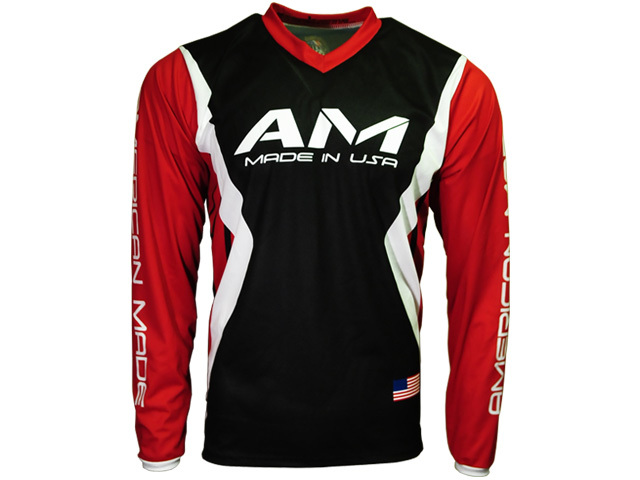 Max airflow and a super lightweight design make this jersey a favorite for hot weather riding. 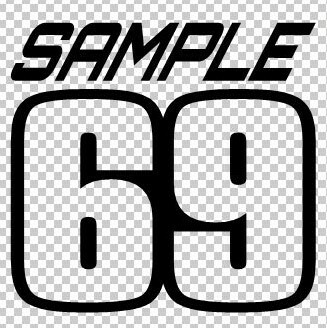 High quality printing of the rider name (last name only) & race number can be added to the back of the jersey for free. Print style and example shown in the images to the left. Athletic Fit: Less baggy & more fitted than most jerseys but not tight. 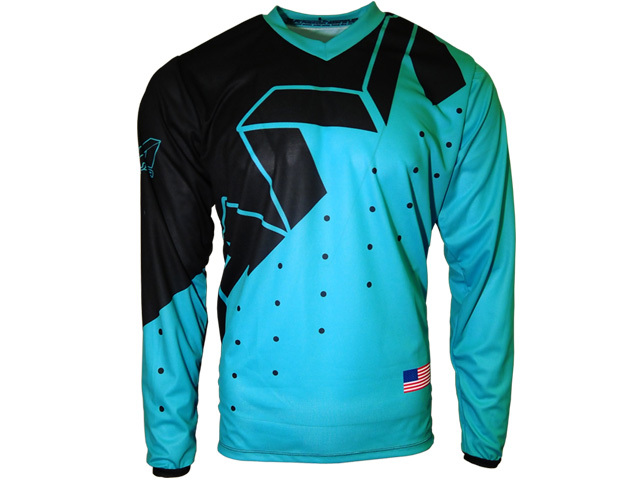 This vented mesh fabric has no stretch, so it is better to go up a size than down a size in this jersey because if you go too small it will not be comfortable to move in. If you order a size that doesn't fit you then you can exchange it for another size or store credit. Please contact us to initiate a return. 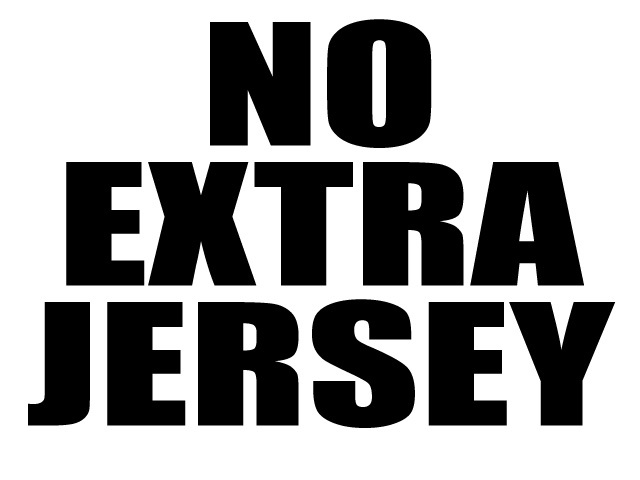 Jerseys that are customized can NOT be returned or exchanged. 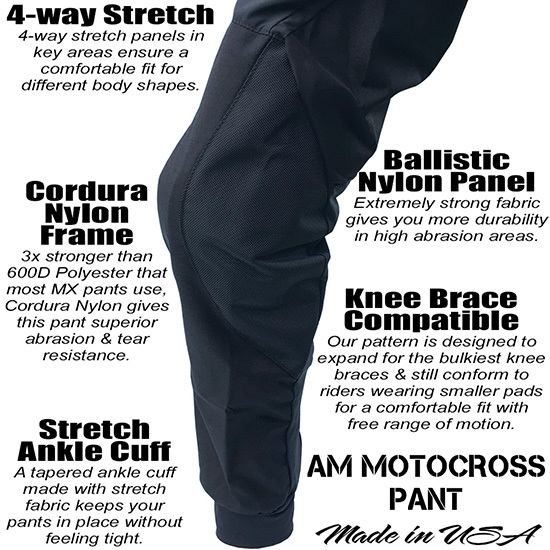 Do you want to know how we developed a pant designed to withstand the rigors of motocross/ off-road racing while not compromising comfort? And make it a super lightweight design? And make it in the USA with a retail price lower than competitors' products? Then try a pair for yourself to feel the results of what happens when American hard work and ingenuity comes together. No hard plastic buckle. Our heavy duty velcro hook/ loop adjustable closure & elastic gripper waistband ensure your pants will not fall off in the event of a buckle failure & eliminate pressure points caused by a hard plastic buckle. Gloves aren't an accessory item, they are an integral part of your comfort and control when riding. 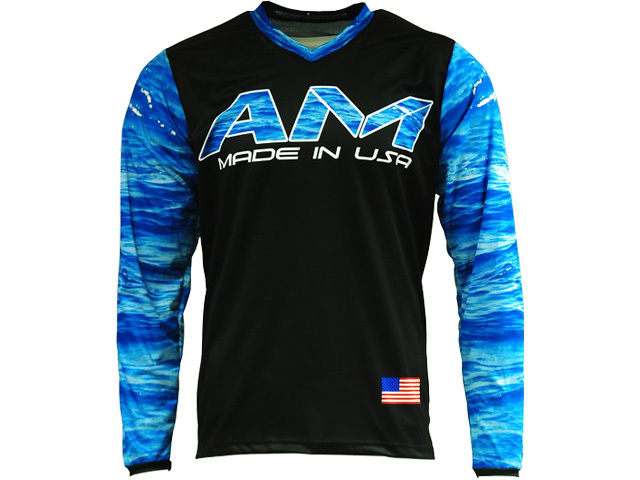 After a year of product development & testing the AM Pro Gloves are ready to impress! Advanced fabrics & innovative technical design help these gloves stand out from the crowd. 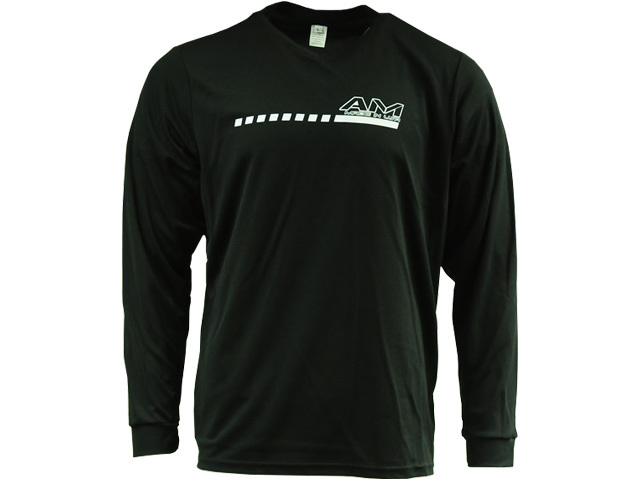 Sewn, printed, manufactured & designed in the USA with domestic & imported fabrics. AX Suede palm material used on the AM Pro Glove is designed specifically for motocross gloves to offer a soft and pliable palm that gives the rider incredible grip. The excellent abrasion properties of AX Suede allows the AM Pro Glove to use a thinner single layer palm for a better feel of your controls. Heavy weight 4-way stretch soft mesh fabric on the top of the hand gives the rider unmatched ventilation & comfort while still being durable & thick enough to withstand roost and impacts while riding. Reinforced thumb & side index finger gives you excellent blister & abrasion resistance from rubbing on the grip flange. Neoprene cuff stretches to fit different wrist sizes without the need for velcro. Stretch panels along all fingers allows for a comfortable fit. Pick your size up or down based on if you like your gloves to fit more relaxed or tighter. For example a size LG can easily stretch to fit most XL hands or that same LG glove could also fit a MD hand with a relaxed feel. 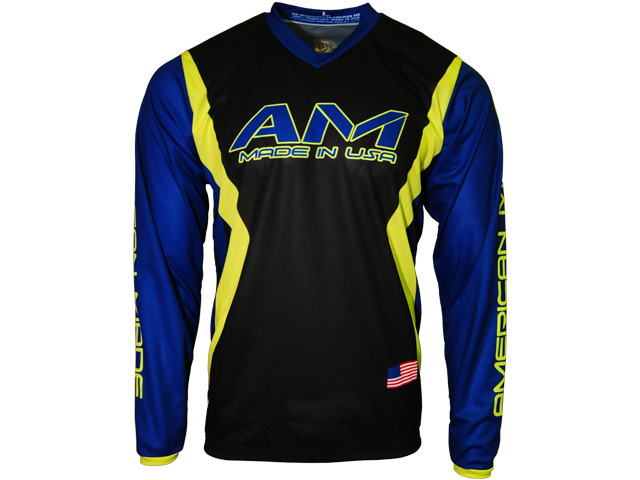 This gear combo comes with our standard AM Motocross Pants. 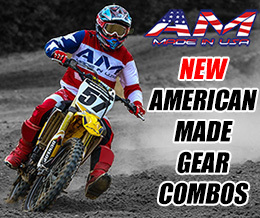 If you'd like this gear combo with our AM Motocross Pocket Pants instead of our standard AM Motocross Pants then you can upgrade with the Pocket Pants option. 2 rider friendly side pockets made with 4-way stretch fabric to allow the pocket to stretch when full, relieving pressure on your thigh. Each pocket has easy side access to fit large phones & wallets. 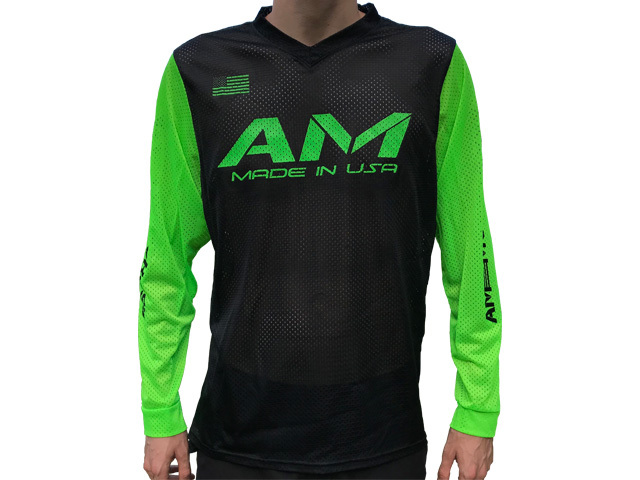 By designing and manufacturing all products in the USA, AM Motocross is constantly able to work hands on with the sewing factories to ensure the highest quality standards for every product. That allows us to offer the best warranty covering any defective product or poor craftsmanship. This gear is Adult Men's sizing.